SCS is now accepting requests for student transfers for the coming school year. February 1, 2019 through May 15, 2019 is set by policy as the student transfer request window for the 2019-2020 school year. Parents may access the online request form from the link on the Student Services page of the SCS website or by clicking here. 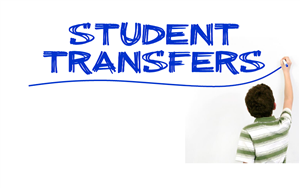 If your child is currently on a transfer AND is in a transitional grade (5th or 8th grade), you MUST complete a new transfer request for the next grade span. The student transfer process is outlined in Board Policy 4025. Contact Student Services at 704-961-3011 if you have questions.